Looking for some affordable controllers to add to your arsenal? We&apos;ve got you covered! Every producer is different. 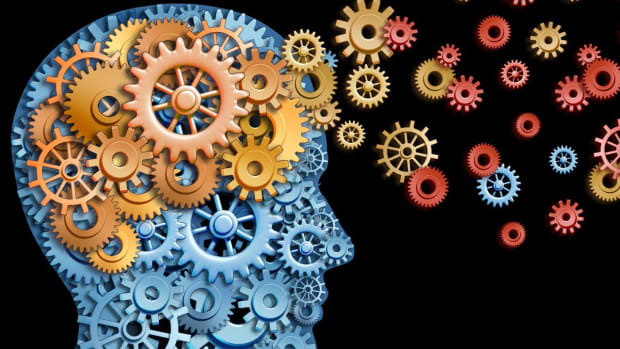 What works for one producer could be completely different from another. Everybody took their own path into producing music and whatever helps them bring out the best of their abilities, then that creative process shouldn&apos;t be interrupted. For those of us that have been producing long enough, we&apos;ve all come across one problem when it comes to our workflow. That would be what midi controllers we use and if the controllers that we own serve a purpose in all of our productions. Again, the amount of controllers and how often they&apos;re used varies by the producer but for the most part, every producer has a midi controller that they gravitate to when they work on new tracks. With that said, I have three midi controllers I&apos;ll recommend to all of you producers out there that are affordable (under $100), portable and useful in any production situation. Let&apos;s get started. The first controller on our list is the cheapest and most straight forward controller of the three. 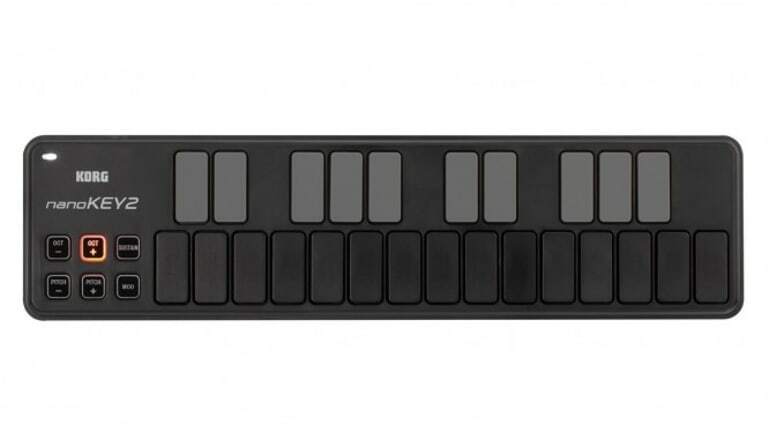 The Korg NanoKey 2 is a compact midi keyboard that you can take anywhere and use any time. While the NanoKey2 doesn&apos;t have a lot of the bells and whistles that other, more expensive midi keyboards would have, it offers all the basic functions of a midi keyboard in a slim form factor. 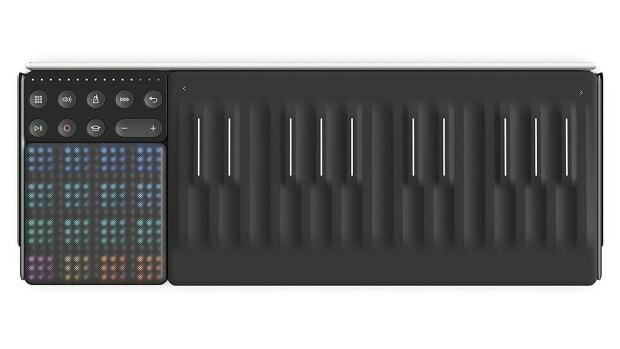 With its 25 key set up, octave, pitch, mod and sustain functions, the NanoKey2 is a fully functioning midi keyboard that you can take with you anywhere. With its small form factor, light weight and ability to run off of bus power, the Korg Nanokey2 is a fantastic little midi keyboard that you could keep in your backpack and use in any production environment. If you&apos;re looking for a midi keyboard that has more versatility than the Korg NanoKey2, then the Akai Professional MPK mini may be the right controller for you. 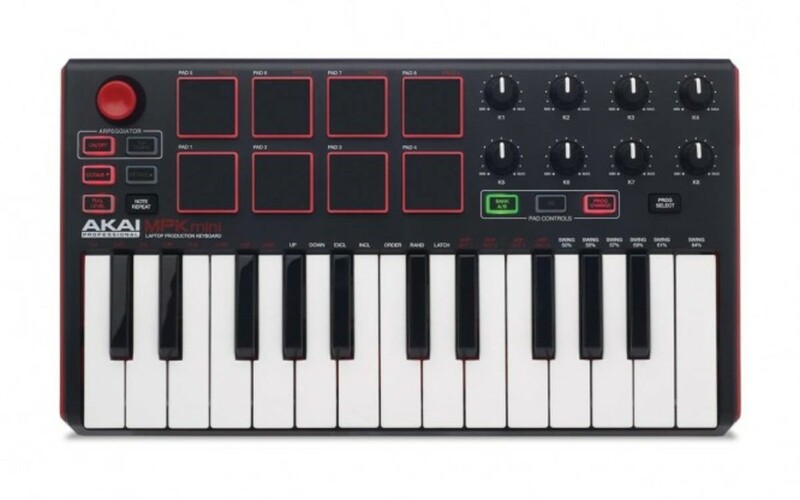 Aside from the typical features you&apos;d find in a 25 key controller, the Akai MPK mini also offers 8 velocity sensitive drum pads for finger drumming, 8 control knobs that can be midi mapped, built in arpeggiator, movable thumb stick for modulation/pitch control and an input jack for a sustain pedal. On top of all that, the controller is bus powered, allowing you to use the MPK mini anywhere. Whether you&apos;re new to producing or a seasoned vet that needs a portable, all in one type midi controller for a good price, the Akai MPK mini may be your best bet. 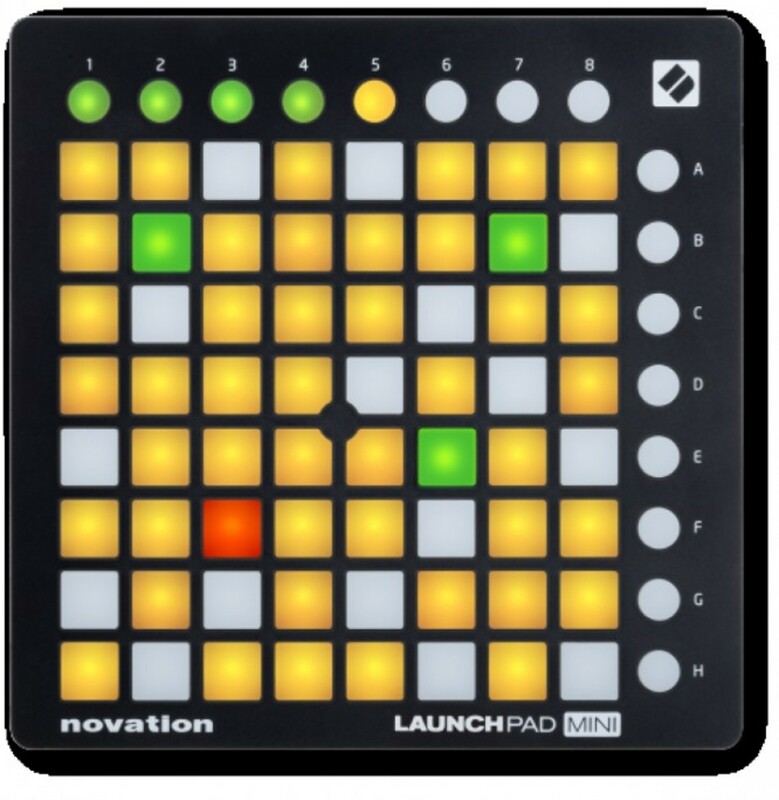 The quintessential "jack of all trades, master of none" midi controller, the miniature version of Novation&apos;s Launchpad is a great controller to use for a variety of purposes. Whether it&apos;s to use with a drum rack, launching clips or a full on mixer to control your live set, the Novation Launchpad Mini is an affordable controller that can be used to cover any of your production or live needs. With its 8x8 grid of pads and multiple channels, the Launchpad Mini can launch clips, play samples from a drum rack, add FX to a particular track and mix the entire set without breaking a sweat. 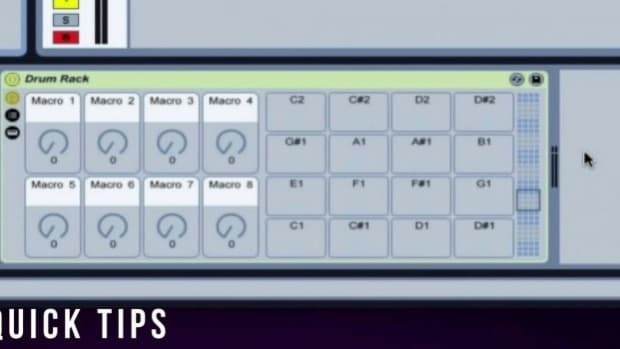 The Launchpad is physical embodiment of Ableton Live&apos;s flexibility and for the producers out there that like to have a "live setup" instead of DJ&apos;ing, the Launchpad is definitely a piece of kit you&apos;ve worked with at one point or another. Like the MPK Mini and NanoKey 2, the Launchpad Mini is bus powered. Aside from its size, the biggest difference between the Launchpad and the Launchpad Mini is the latter does not have RGB pads. What that means is the Launchpad Mini only offers three different colors (red, amber and green) while the full sized Launchpad pads have the ability to match any color you&apos;re using in your Ableton project. For some people, that may be a deal breaker. For others, the aesthetic feature makes no difference. For the price, the Launchpad Mini is hard to beat. If you&apos;re looking for a midi controller that can handle any production or live needs within Ableton live (and other select DAW&apos;s), the Novation Launchpad Mini would be a great choice. There you have it! Three portable, affordable and handy controllers that can help your creative workflow in any production situation. Regardless of your skill level as a producer, any of these three controllers could serve an important role in helping take your skills to the next level. If you&apos;d like to learn more about these controllers, links to their product websites will be listed below. Have a sloppy project file? 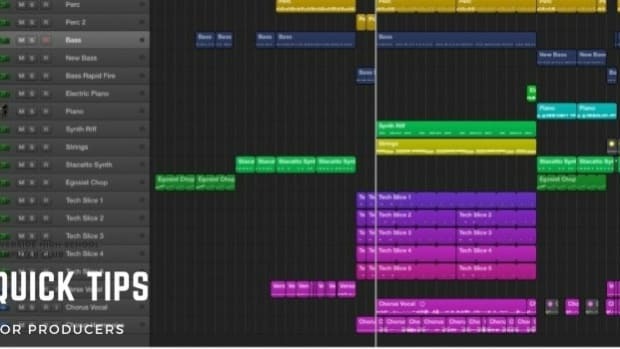 Here’s 3 tips to help clean it up in Logic Pro X! Can Touchscreen Controllers Revolutionize the Art of Live Performance? 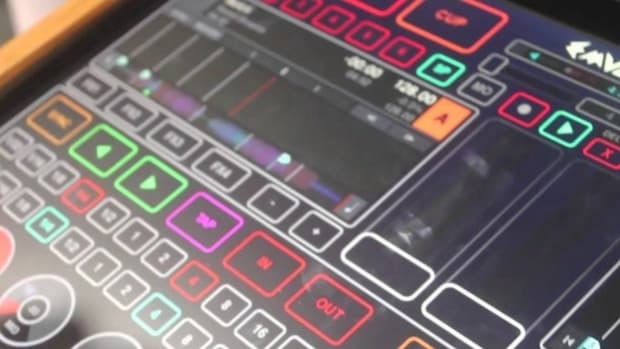 Touchscreen controllers may soon be changing the way we think about live music. 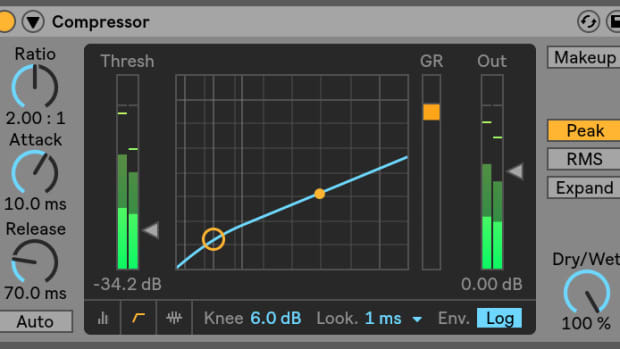 Here's a couple of different tips to make sure your drums are properly tuned! 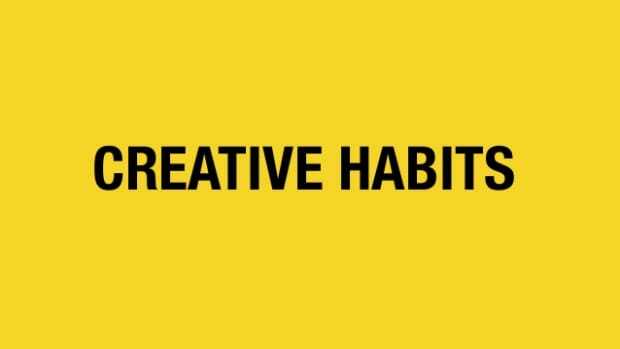 In Mind Over Music, we discuss ways for you to maximize your time spent in the studio. Looking for something to light up your next house party? 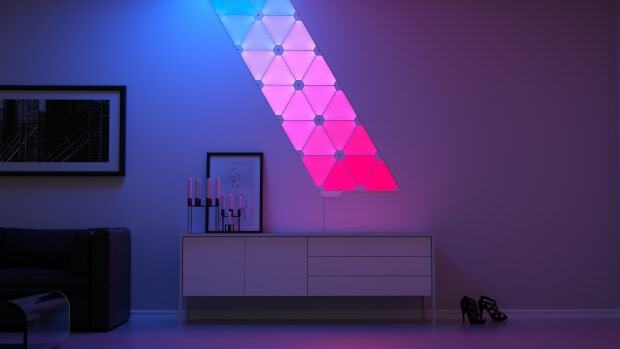 Nanoleaf newest product could help you out!